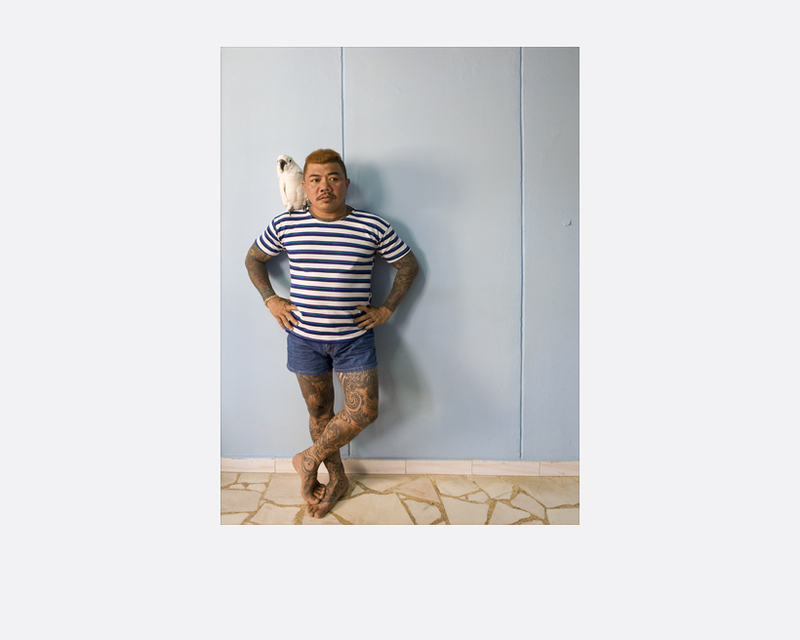 Tan Ching Yee attempts to challenge the immediate social perceptions we have of people. She invites her audience to look closer while she reveals the different sides of a seemingly fierce-looking stranger. Her main subject was a total stranger whom she approached on the streets. 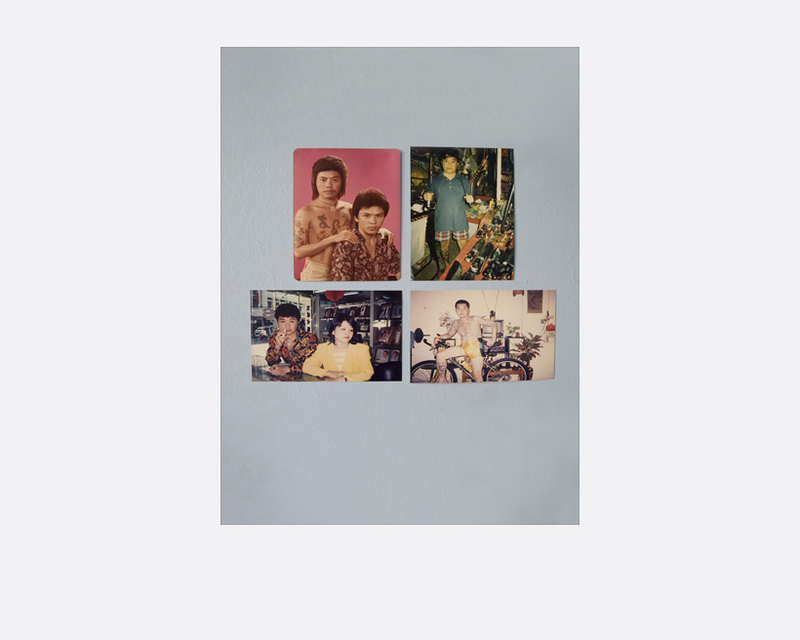 The images were taken in the unusually colourful apartment flat of her subject, who has a Thai wife, a few pet birds, and several good friends. In 2007, Tan Ching Yee left her job as a teacher to pursue photographer full time. Now, she teaches part-time at the School of the Arts (SOTA) Singapore and as a freelance photographer’s assistant. 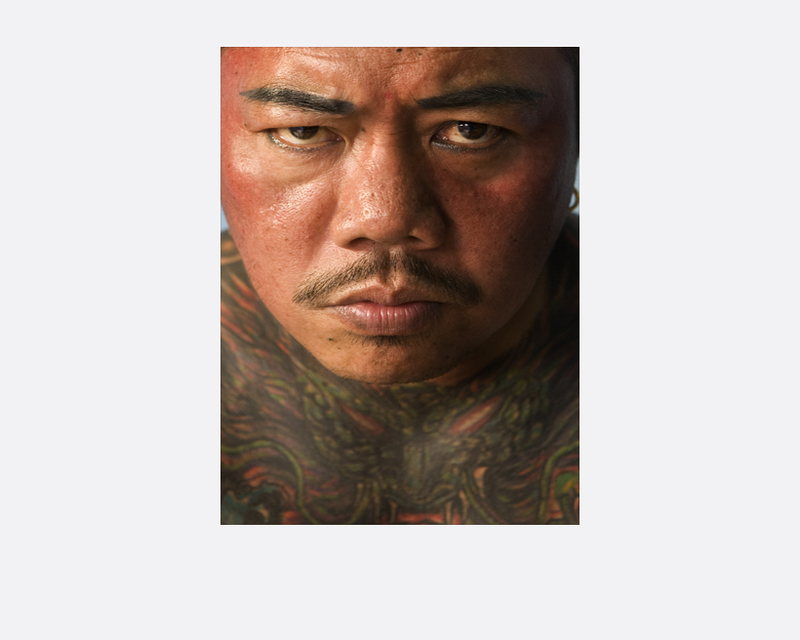 Her works display an intense inter- est in portraiture, food, architecture, conceptual and fine art photography.